Crisanta Pérez lives very close to the Marlin mine in Guatemala. The Norwegian pension fund have made big investments in Goldcorp´s most profitable mine. It is repeatedly reported violations of human rights both from protesters and due to polluting water. 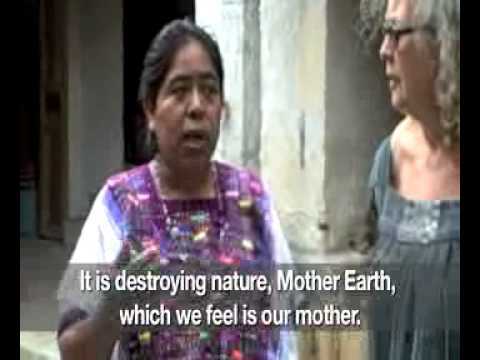 For years Cristanta Pérez has been one of the community´s strong voices against the mine.